Are you aspiring to be the person you were meant to be? Do you believe you may have unique strengths and talents which remain unexplored? Are you using recognized gifts to their fullest potential? Could you use some encouragement to maintain confidence and focus? 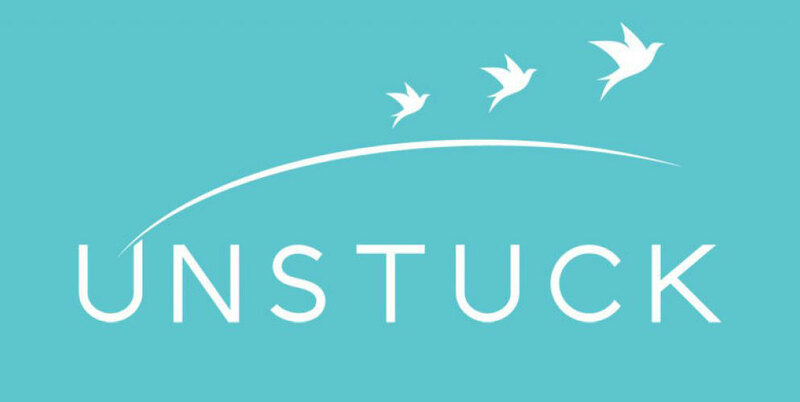 Let me help you become “unstuck” from obstacles in your path. I will motivate you to stay the course, be open to the possibilities and think beyond. If you do, who knows where you might go…. A taste of my Keynote Speech…If you are a professional who wants to overcome obstacles to success, I will share more when you invite me to your event. You will not be disappointed!